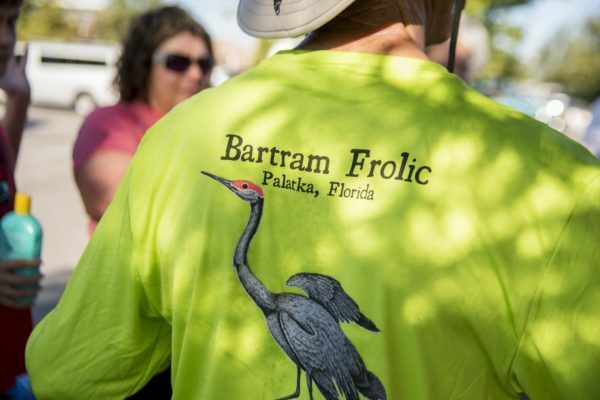 Palatka, one of four gateway cities to the Florida Black Bear National Scenic Byway, celebrated the 6th Annual Bartram Frolic September 28-30 (that is if you count the very first one celebrated by William Bartram with the Seminoles in the 1700s!) 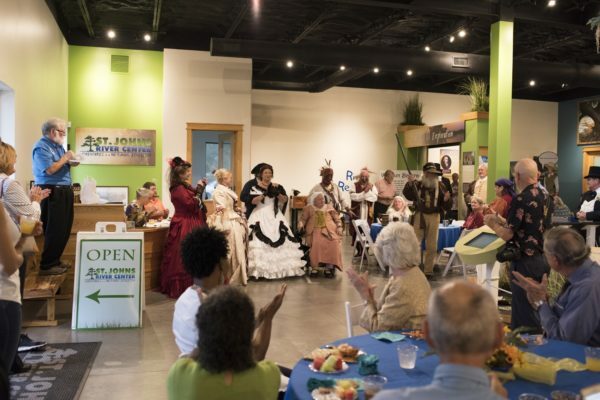 This annual event centers around the Bartram Trail in Putnam County, which was awarded National Scenic Trail designation in 2016. 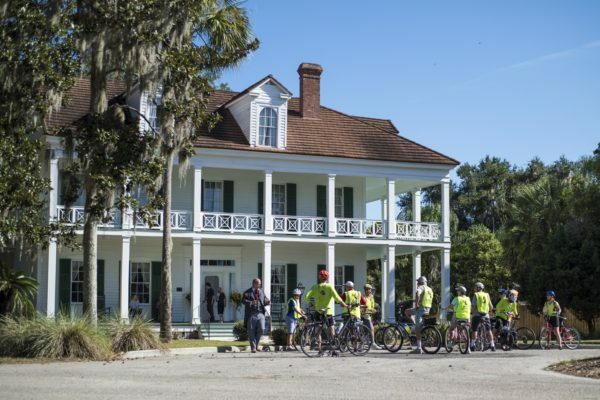 The location of this historic and recreational trail at the end point of a byway highlights the resources byways and trails have in common, and can cross-promote. Florida Black Bear is a rural byway, and has had key events at the Barberville Settlement, including a Cracker Road show to celebrate the Master Plan. 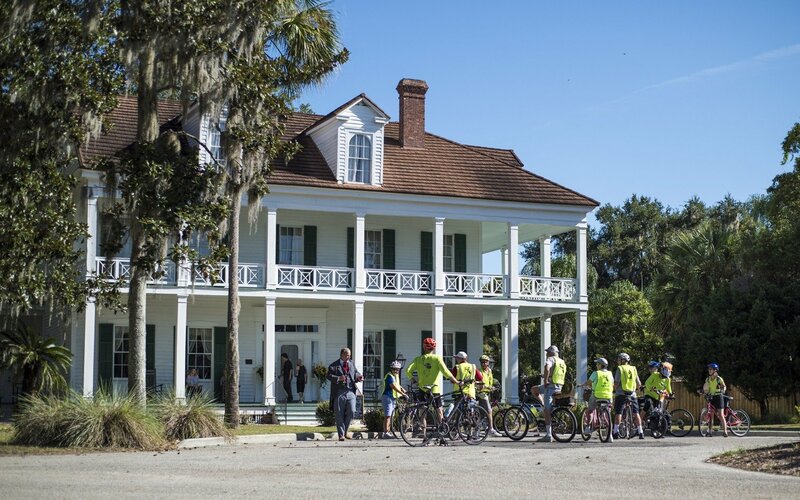 The intersection of History and Scenic Beauty/Preservation is key to this byway. 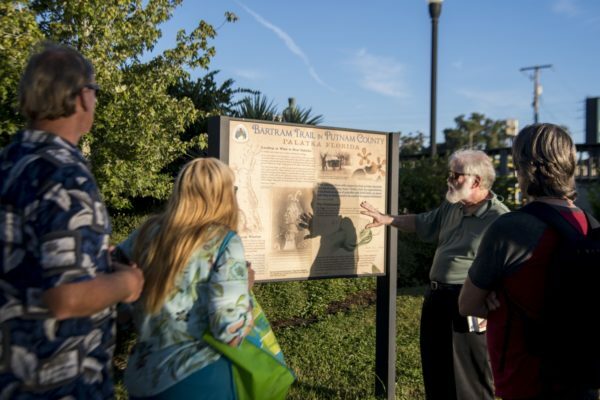 William Bartram’s travels along the byway have been featured in interpretive materials before the Bartram Trail in Putnam County was developed. 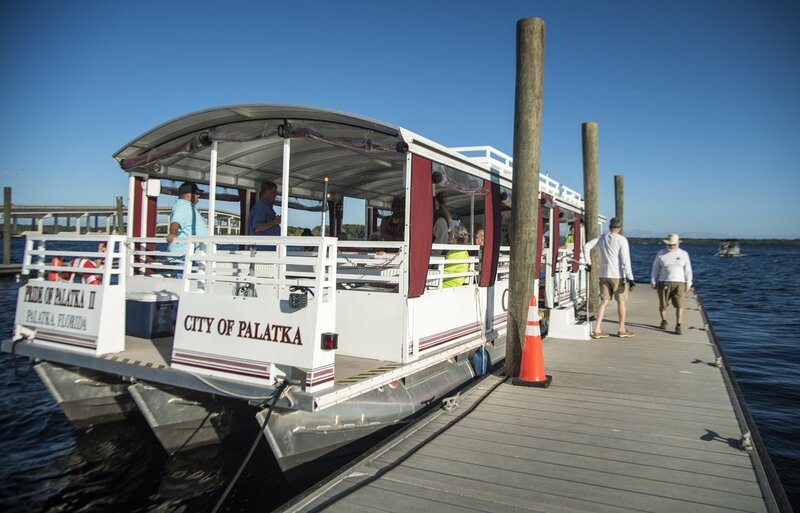 • Free boat tours for over 700 local children, many of whom had never been on the water, despite living along the St. Johns. 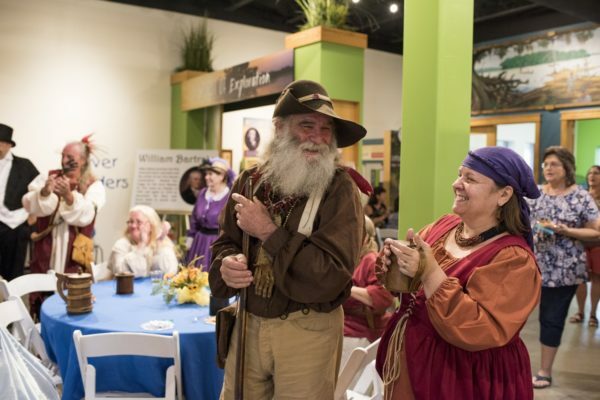 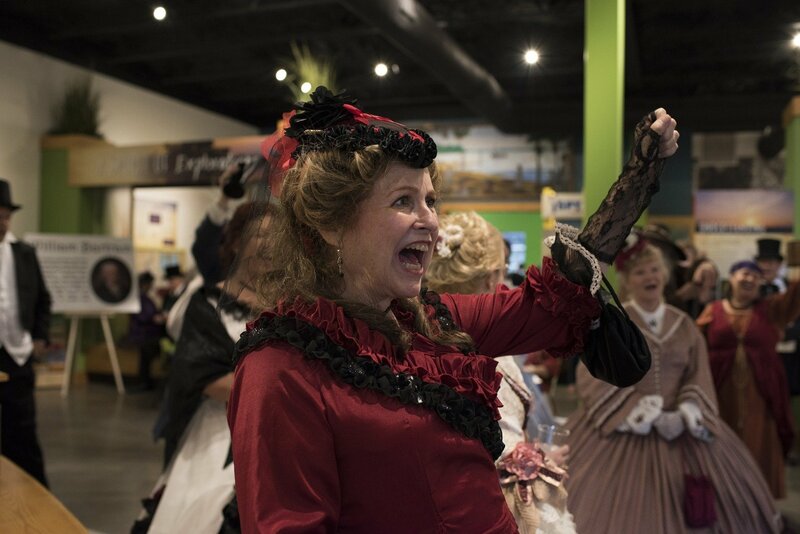 • A kickoff party at the River Center on the St. Johns Riverfront on Friday, with many of the costumed interpretive actors. 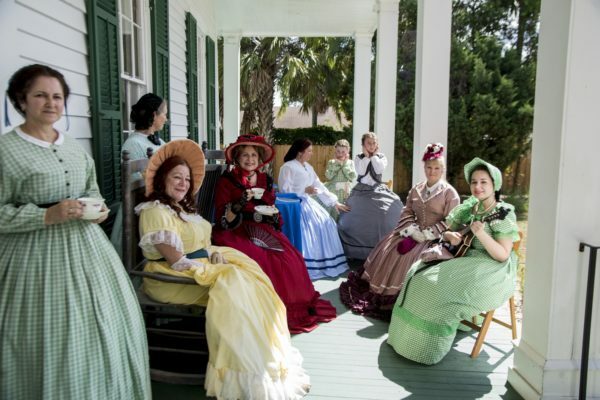 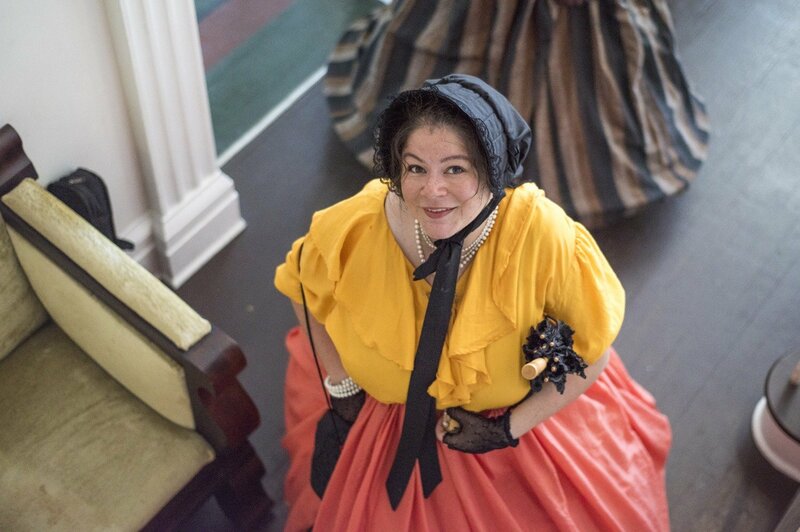 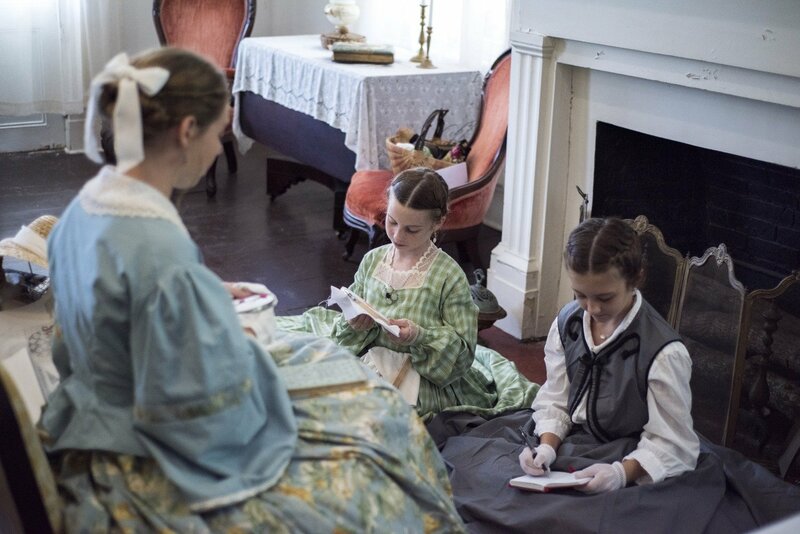 • A fully cast re-enactment of the Northern Occupation of the historic Bronson-Mulholland house, with actors re-creating scenes as visitors toured the historic grounds and house. • Walking tours along the Bartram Trail, discussing the stories told in the interpretation along the riverfront, and an overview of the Bartram Art on display in the downtown historic church. 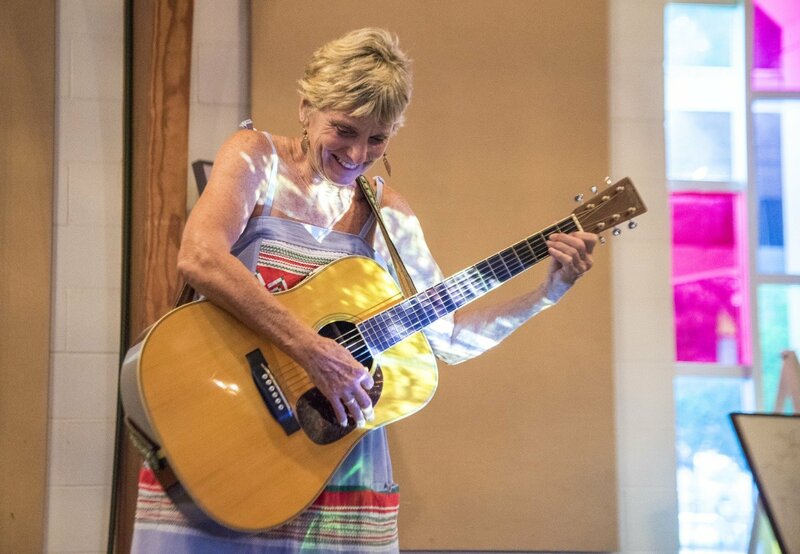 • Vendors with music and food into the night on Saturday. 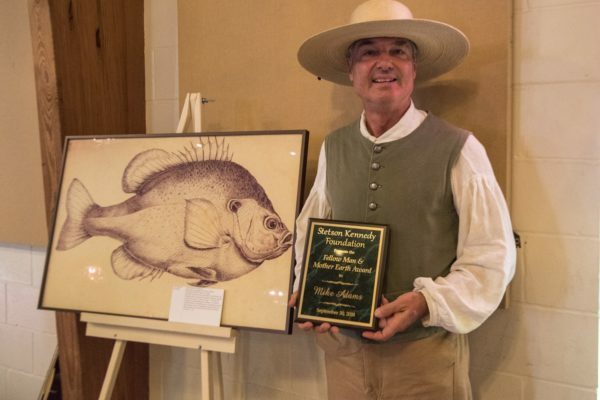 On Sunday, there was a Bartram Symposium, where one of the key interpretive actors, Mike Adams, who portrays William Bartram, was awarded the Stetson Kennedy Foundation “Fellow Man & Mother Earth” award. Mike has captivated countless children (and adults) with his portrayal of William Bartram and other historic characters, often on a volunteer basis. 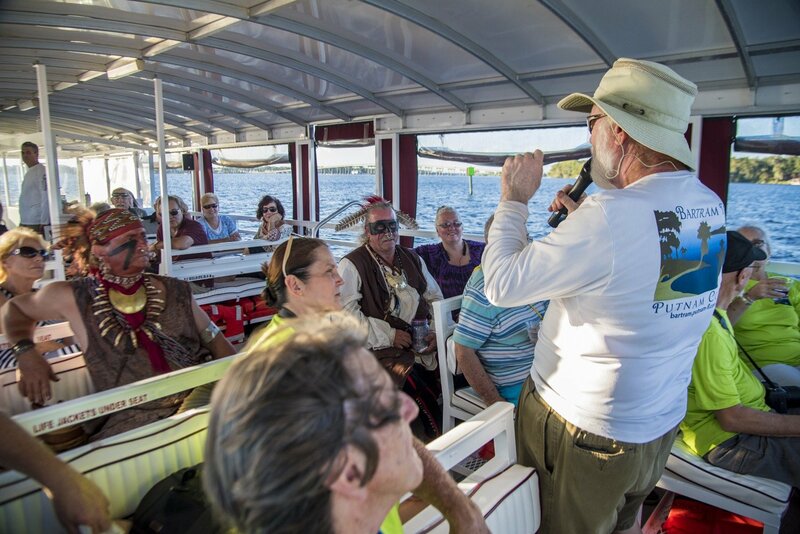 • Overview and insight from the new book “Travels on the St. Johns River” from Bartram in Putnam member Richard Franz and Dr. Thomas Hallock, with illustrative map from Dean Campbell. The book, which was inspired at the first Bartram in Putnam Symposium in 2015, and profits of this historic travel resource benefit the Bartram in Putnam organization. Bill Bellville, a well-known author to the ecotourim and naturalist crowd, was there to speak, but was under the weather. 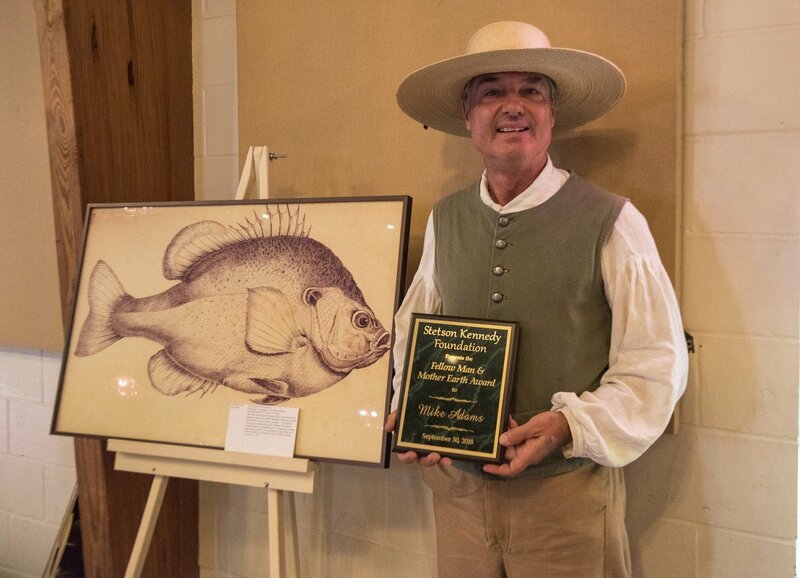 Sam Carr, who started the Bartram Trail in Putnam County effort years ago, acknowledges that reading Bill’s book, “River of Lakes,” opened his eyes to the stunning history hidden in the region along the St. Johns he had called home his whole life. Bill’s moving works have been a key inspiration for many eco-tourism ideas, and he has lit many fires that continue to burn and light our way for the future. 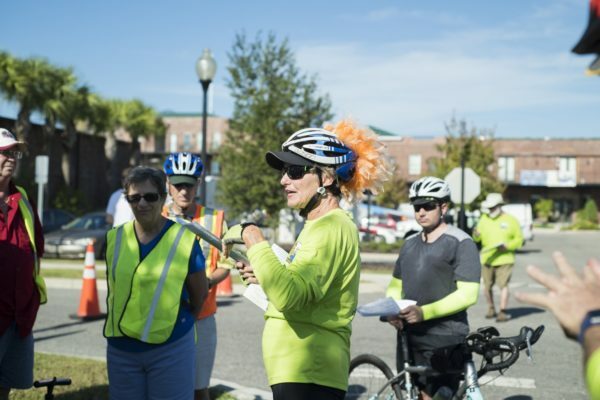 The Bartram Frolic happens every year in the fall, and is a great example of what a byway or trail town can do to cement their identity as a distinct historic location.